The open shoulder grooves prevent aquaplaning with enhanced wet grip performance and provide excellent water evacuation. Continuous tread blocks on both shoulder give great support to enhance the ride stability when cornering. Variable pitch pattern and solid center ribs improve the ride stability, reduce the noise and deliver a comfortable ride. 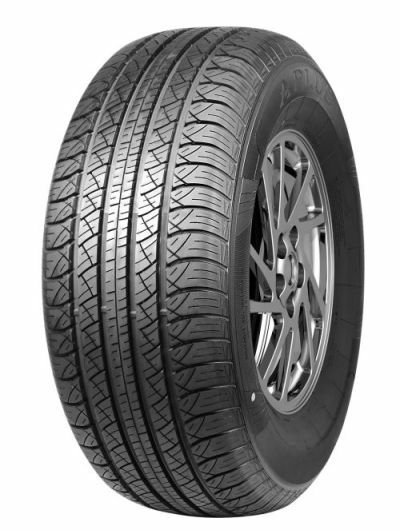 High-density sipes with special compound deliver a smooth ride and improve traction on dry and wet roads. Jointless Nylon band and strong structure design provided the strong carcass to enhance the reliability and durability.